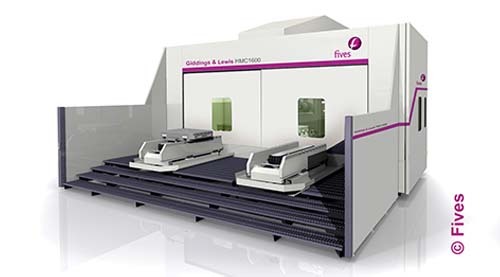 Fives’ dual-head design offered on Cincinnati Mega and Giddings & Lewis HMC series machining centers features both a live spindle with added Z/W-axis reach and an integrated contouring head with U-axis turning capabilities. 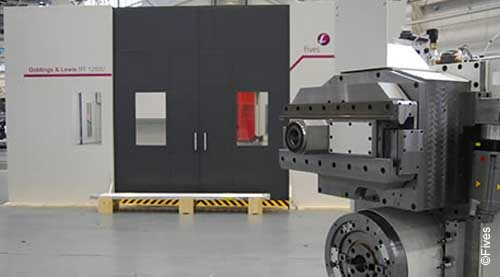 Automatic changeover from the live spindle to the integrated contouring head optimizes spindle utilization, improves part accuracy and reduces cycle time. 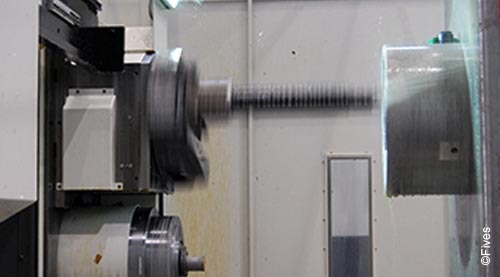 Valves, fracking blocks, blowout preventers and pumps are just a few of the parts that benefit from the multi-functional capabilities of the Cincinnati Mega and Giddings & Lewis machining centers and boring mills with integrated contouring heads. Machine features such as tapered bores, grooves, threads, chamfers and phonographic finishes with the dual-head design. Click on the link to see a video of the machine in operation.